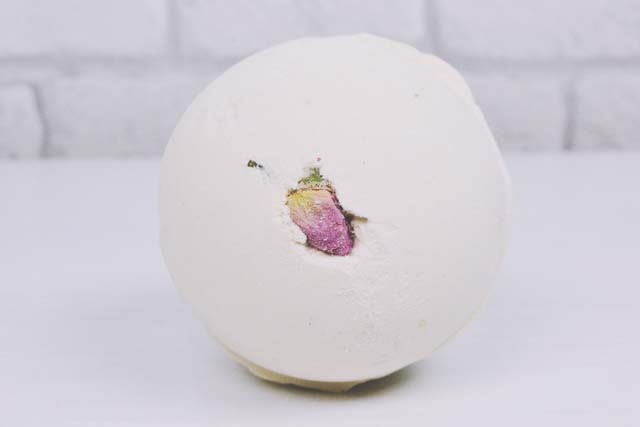 This bath bomb is based on an English garden, with strong notes of rose above a sweet citrus base which creates a relaxing and soothing yet also uplifting fragrance. The secret is that there are rosebuds and marigold petals hidden inside the bath bomb. As it dissolves, these floral surprises are released for a fun, rather luxurious experience. First of all, let's take a moment to appreciate just how cute this little one is! I love how every face is different since they're handmade so, if you're like me, you can choose the cutest one! This bubble bar is pretty generous so you can get a good 3 or 4 uses out of it and it turns the bath a lovely soft turquoise. The best thing? It smells exactly like Rub Rub Rub with jasmine, lemon oil and mandarin. 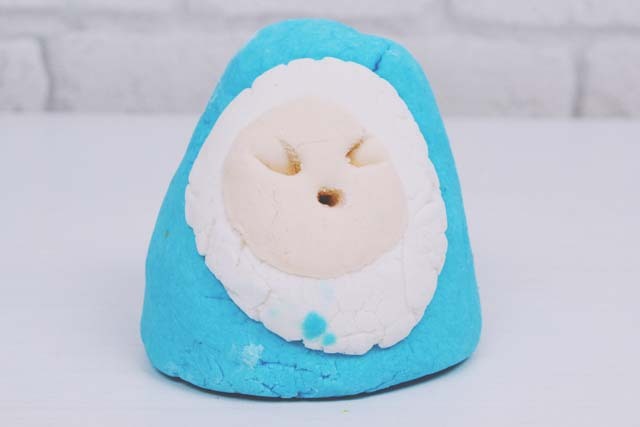 It's such a fresh, breezy scent that it's perfect for relaxing and soothing all your worries, and also leaves your skin fragranced for hours after! I chose this particular Bubblegrub because he had three eyes and I felt sorry for him amongst his two-eyed friends. Unfortunately, by the time he got home, one eye had gone for good, the other had popped off and an anntena had snapped in half. Poor Bubblegrub! Nevertheless, he's all been dissolved now so all's well that... bubbles well? Despite his cute little face, Bubblegrub is deceptively mysterious and sensual. His scent is a heady blend of vetivert and sandalwood, with shea butter added to the mix for a gourmand touch and super soft skin. Not one for everyone as it's a very earthy scent, and not at all what I usually go for, but he certainly made me feel relaxed! Plus, he looks like Colin the Caterpillar cakes so how can you resist? 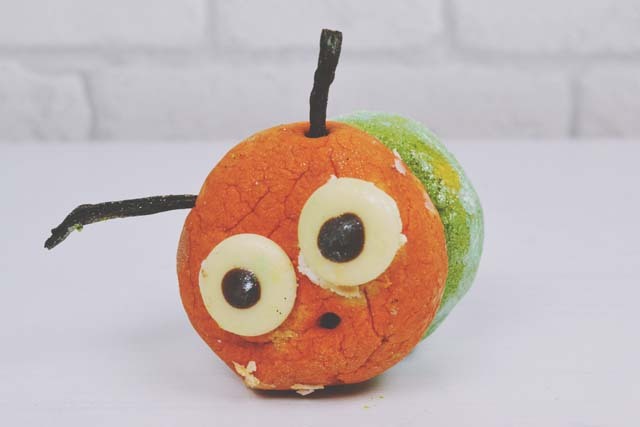 Ok, this bubble bar is incredible! First of all, it looks like something from Beauty and the Beast. 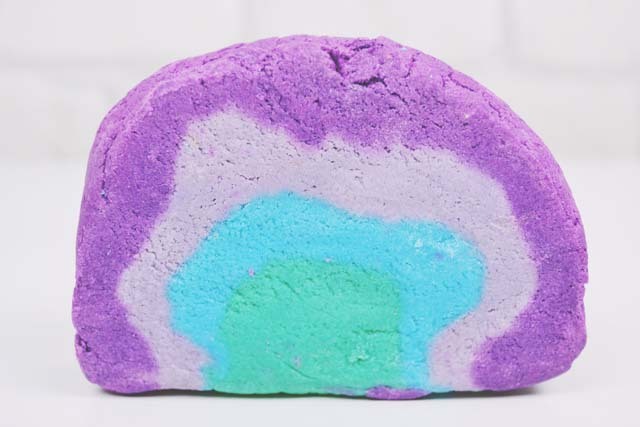 Second, it's a bubble bar, which are my favourite bath products. Most importantly, however, it smells deliciously like lemon cheesecake. Of course there's a rose base but the top notes of lemon and orange oil are amazingly invigorating and uplifting. I absolutely love it! There are so many rose scents this year. Luckily, I developed a real hankering for rose scents last year after disliking them for a long time, so I'm not complaining! This bath bomb is secretly filled to the brim with red rose petals, which, if you ask me, has a more romantic feel than I'd expect for Mothers' Day! It turns the bath a most adorable shade of pink and fills the room with an almost sweet mix of rose and orange flower. The most nostalgic of all nostalgic scents is encased in this frankly massive bubble bar, and that is the fragrance of Parma Violets. 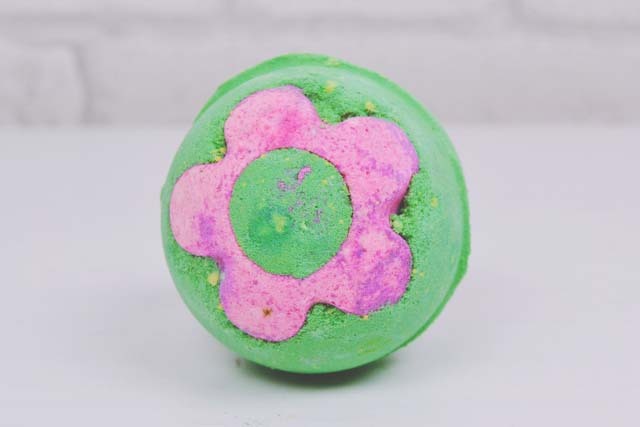 The sweet, musty perfume of violet and jasmine is incredibly strong (but also absolutely delicious) and, since it's such a huge bubble bar- as in, bigger than The Comforter!- it will last for absolutely ages too. I'm stocking up on these bad boys! On first sniff, this slightly shimmery lilac-coloured shower gel smells good enough to eat- a sweet blend of tonka, geranium and orange. However, once I applied it, the scent just became completely overwhelming. For the first time in my life, I've experienced a Lush fragrance that is just too strong for me. The sweetness turned sickly and didn't make for a very happy showering experience. I think I'll save this as a handwash! Best used in small doses, I think! I've adored the Mothers' Day range this year. I can't wait to see what they pull out of the bag for Easter! I've tried Secret Garden and I love it! 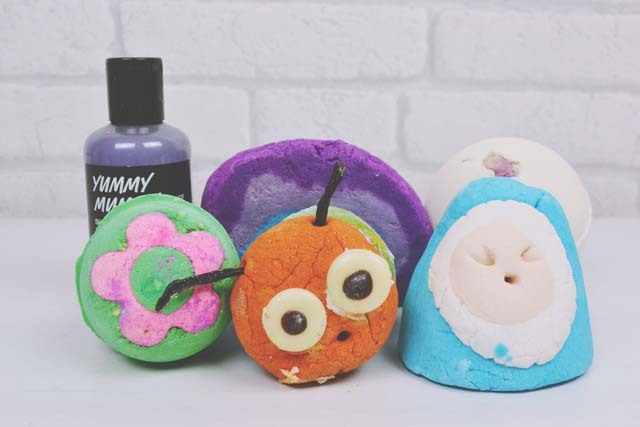 I love looking at people's lush hauls! 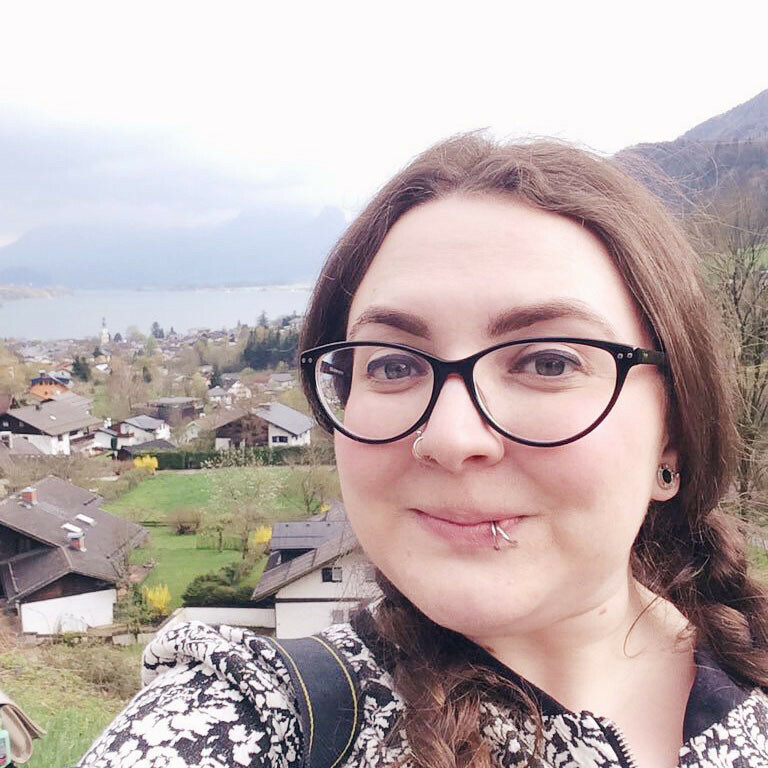 I'm always too scared to go into Lush, because there are so many sales assistants, I'm scared they'll ask me something and I won't hear them! (Being partially deaf!) The mother superior looks amazing, I bet they smell fantastic! 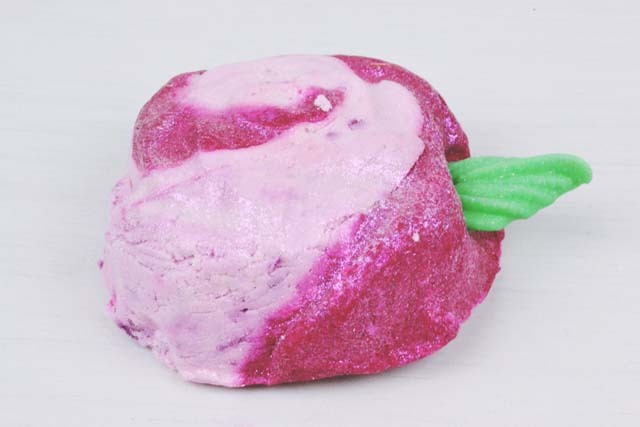 I might have to get over my fear and buy the rose bombshell though, that looks incredible! What a great haul!